Mark your calendar now for our upcoming special events and keep an eye out for emails and social media posts with the details. ​Sponsorship opportunities for all events are available now. View our available packages. Email or call Lesley for more information, 978-388-1907 x26. 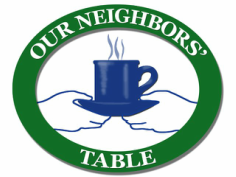 The 2019 Run Out Hunger Team will put 10,000 meals on the table for our neighbors. Whether you're a seasoned runner or challenging yourself to run your first half marathon, our team will support you as you Run Hunger Out of Our Community! Register today! 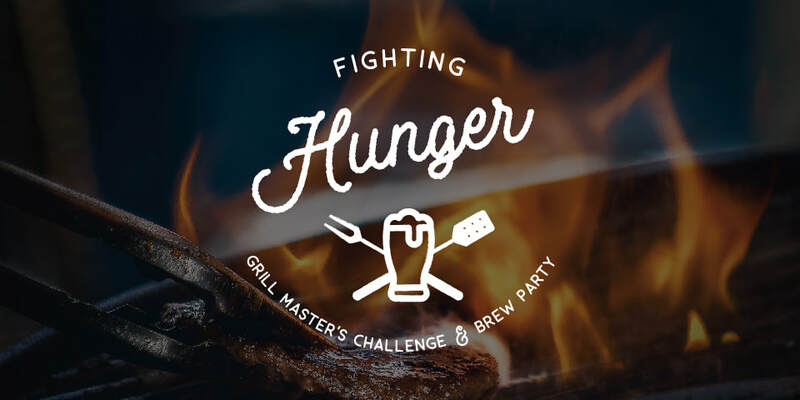 ​​Fun was had by all at our inaugural Grill Master's Challenge & Brew Party in June 2018! Check out the event pictures and make sure you don't miss out on this year's event coming back June 9, 2019! Run Out Hunger Team runs the Newburyport Half Marathon! ​the Newburyport Half Marathon. Get a VIP experience as part of our team we Run Hunger Out of our community! Register now!